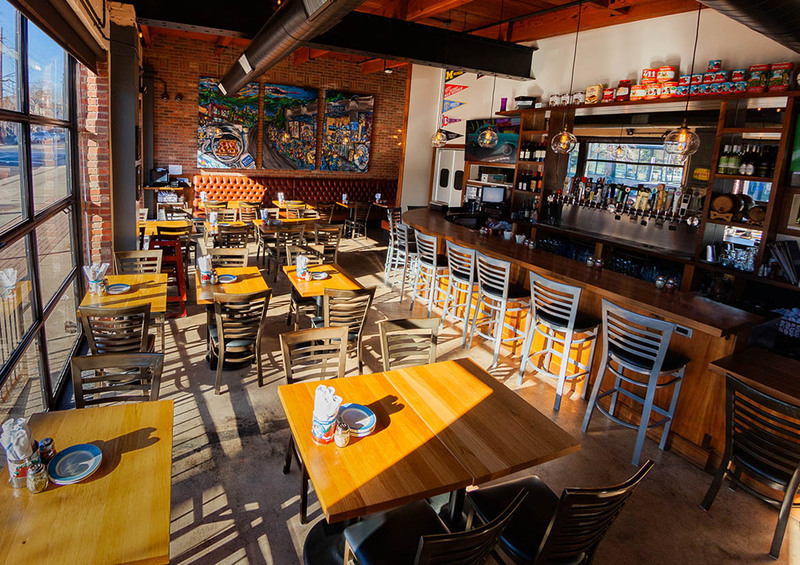 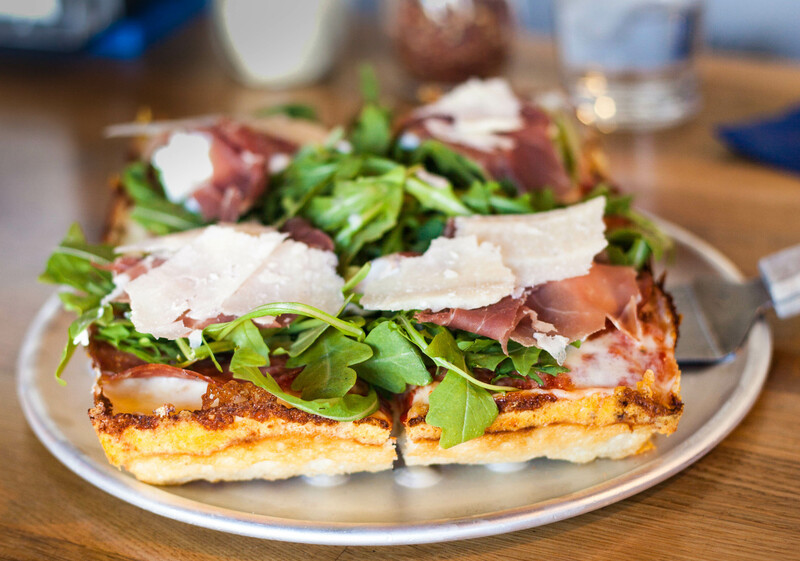  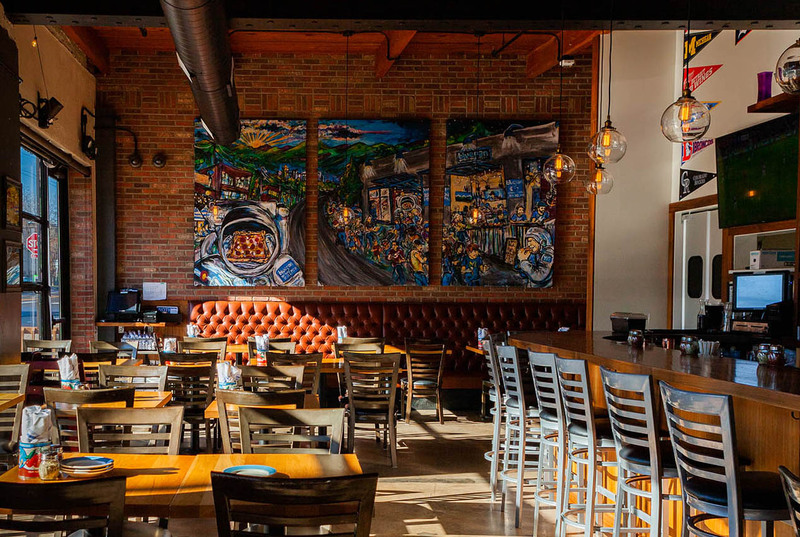 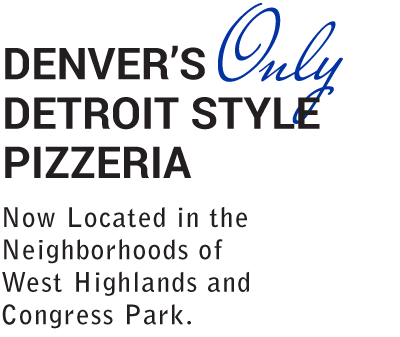 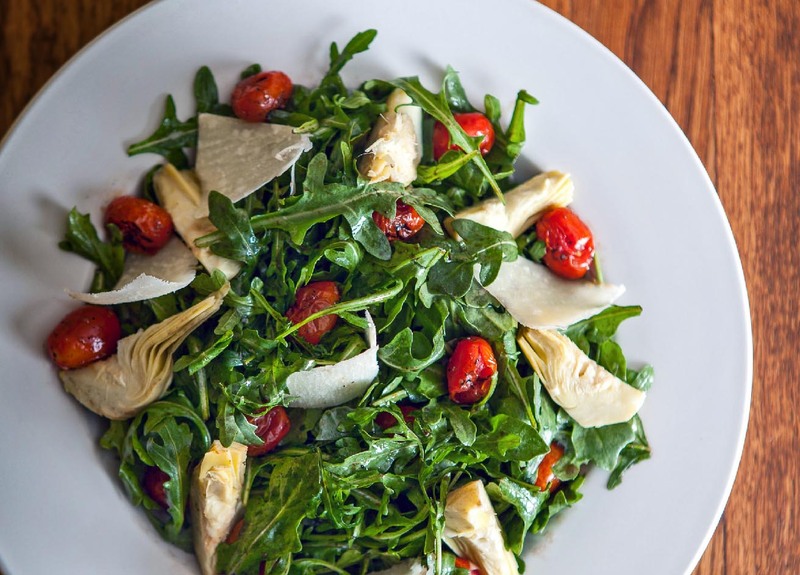 Located in Denver Colorado, Blue Pan Pizza specializes in serving award winning Authentic Detroit-style pizza. 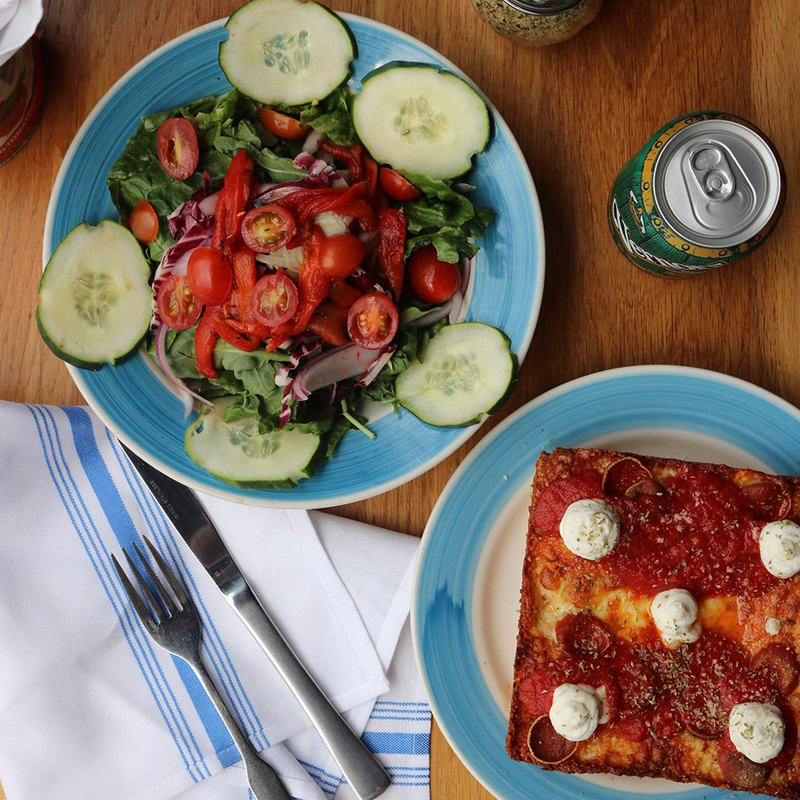 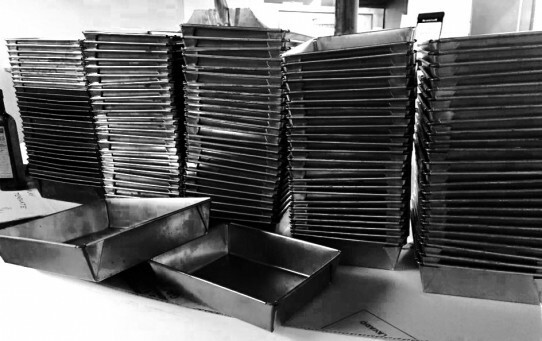 True to Motor City tradition, some our Detroit-style pizzas are baked in blue steel pans imported from Detroit. 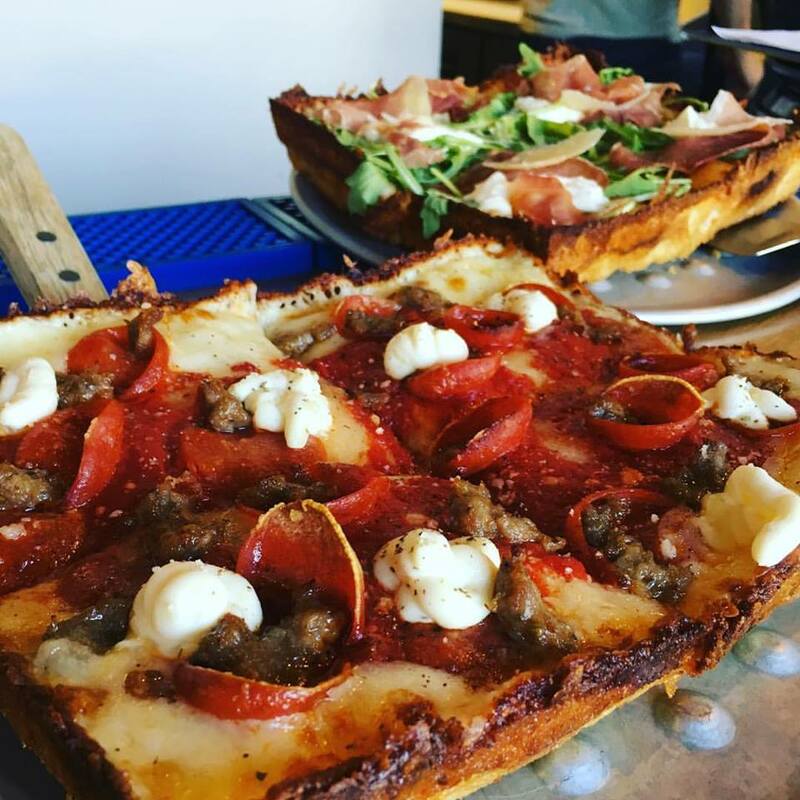 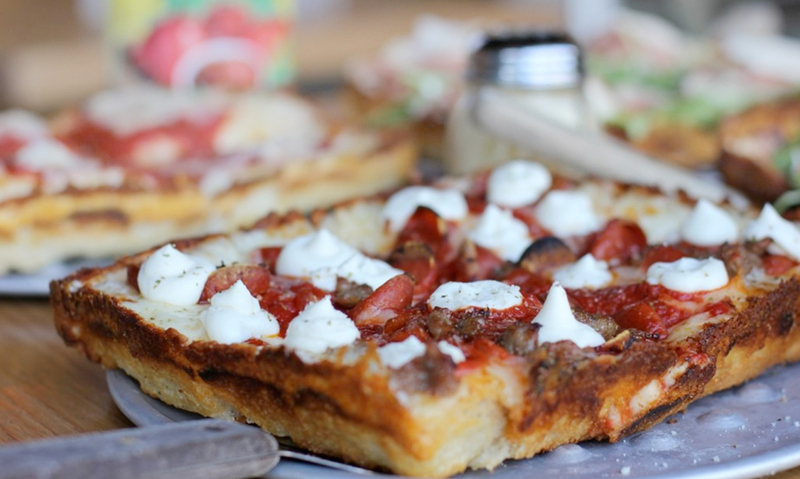 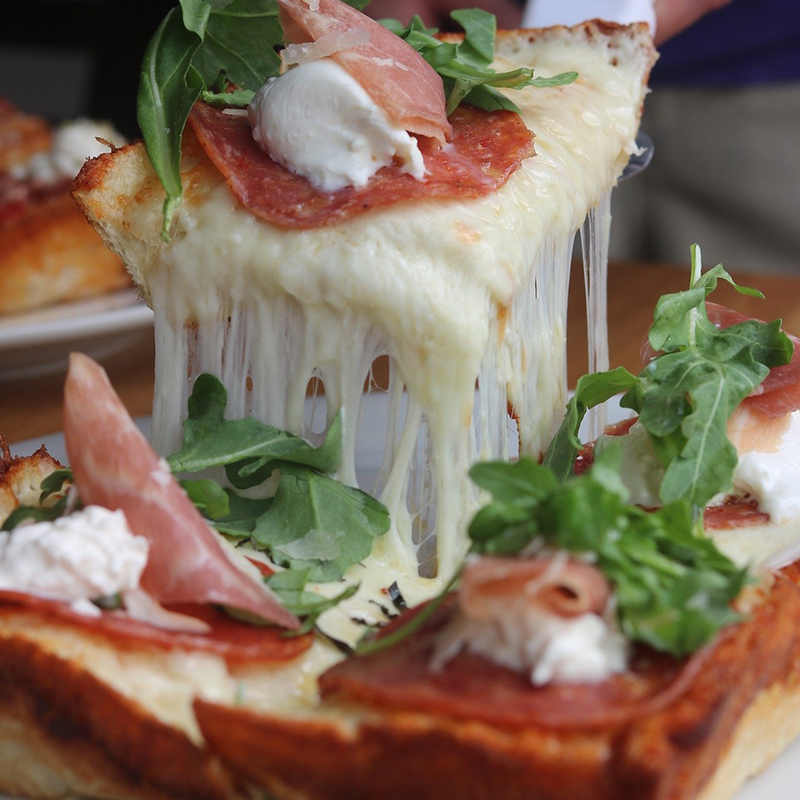 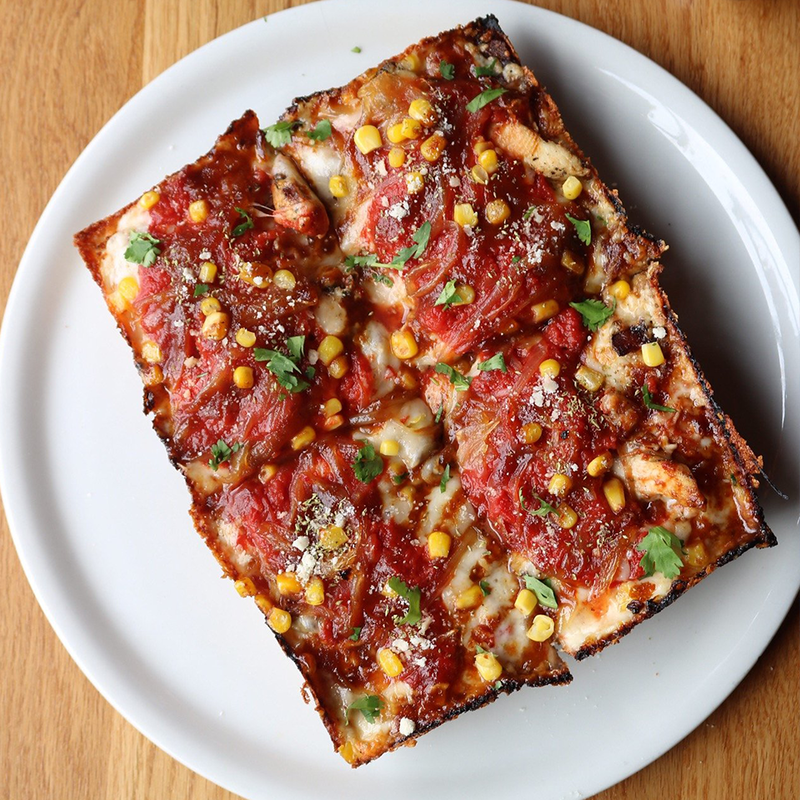 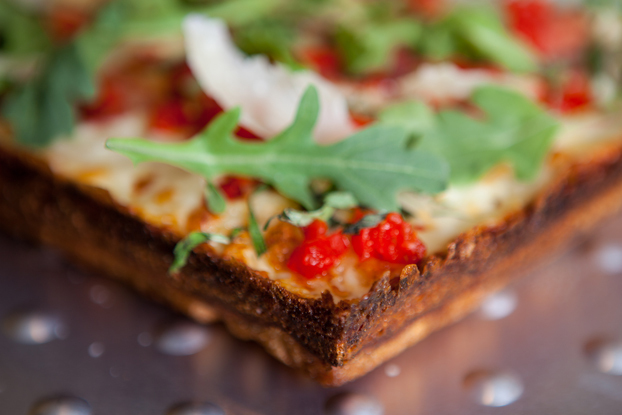 The signature characteristic of authentic Detroit-style pizza, the caramelized crust, is achieved by using a unique blend of brick, white cheddar, and whole milk mozzarella cheeses.     We also offer; 13″ Classic Italian, 16″ Chicago Cracker and 22″ New York Style.  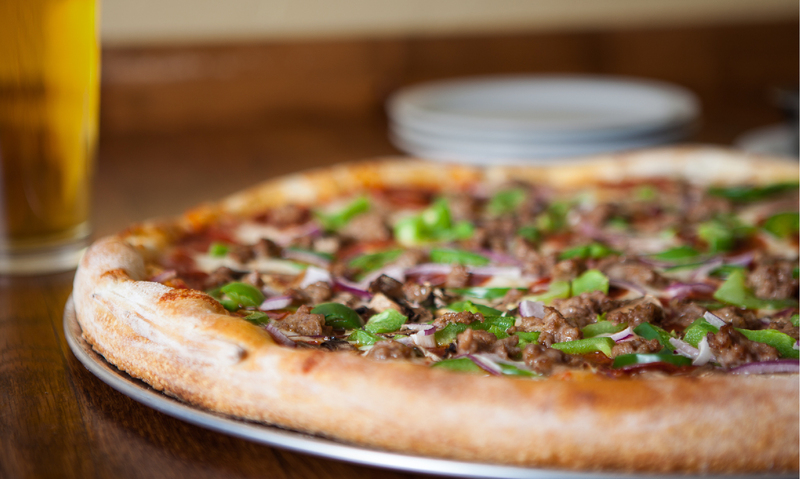 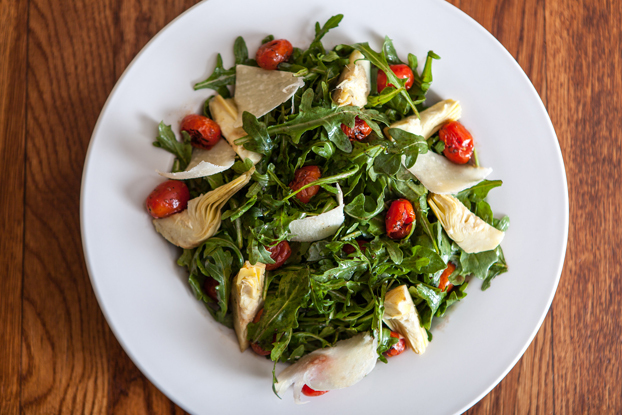 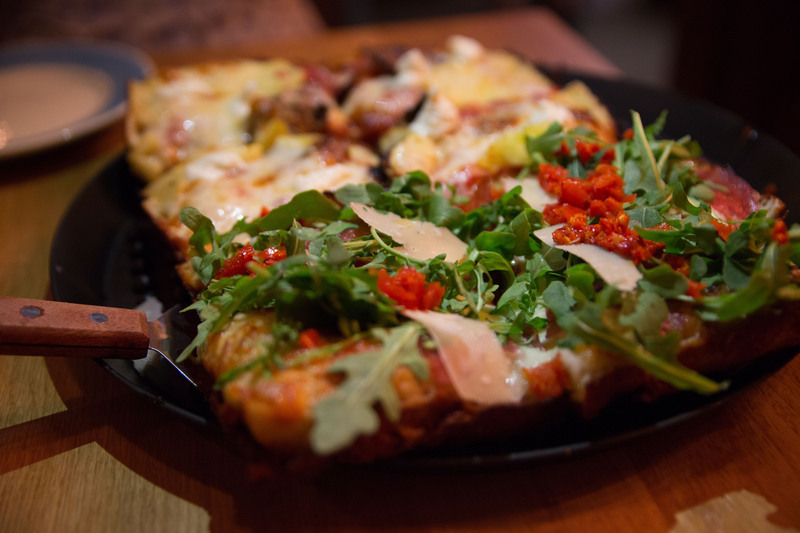 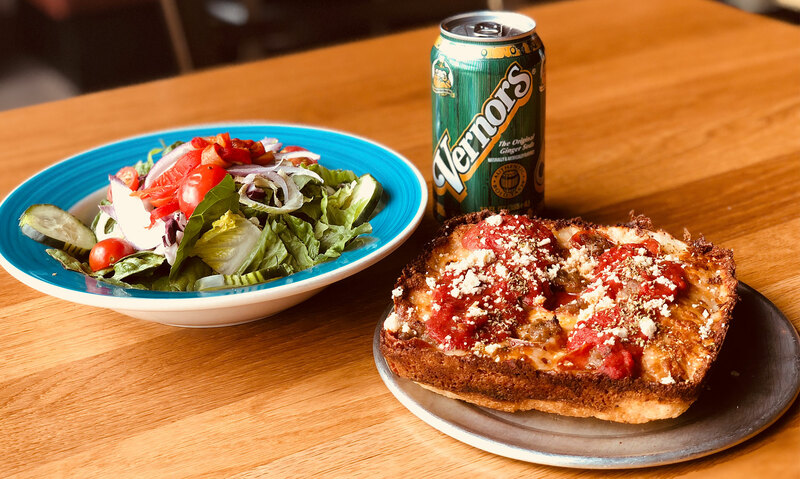 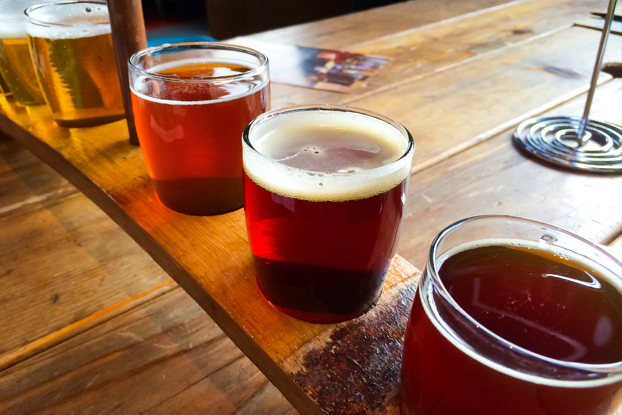 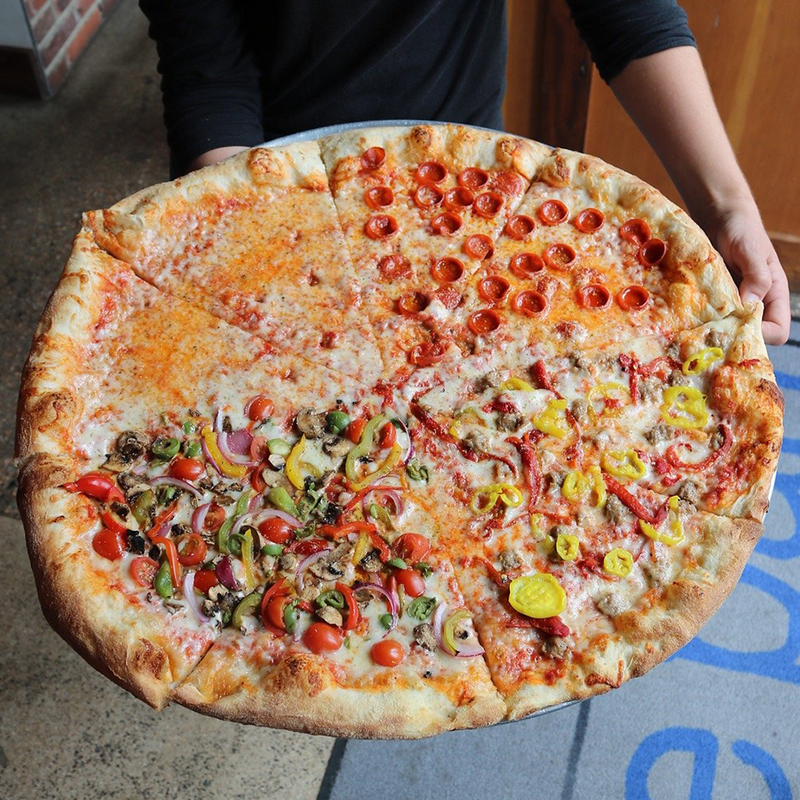 Our Gluten Free pizzas are offered in both “13 round and small Detroit Style sizes.